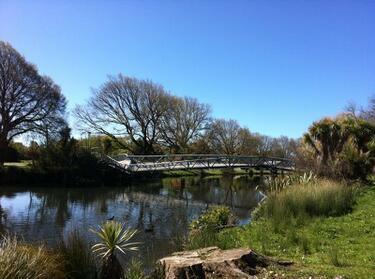 A photograph of a twisted bridge in Avonside. 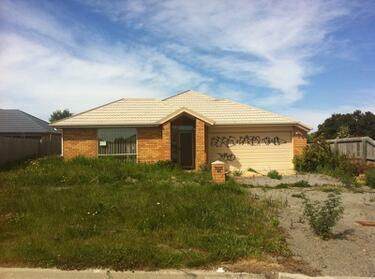 A photograph of an abandoned property at 82 Arncliff Street in Bexley. 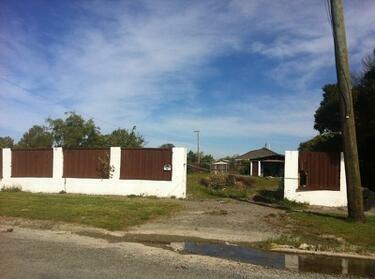 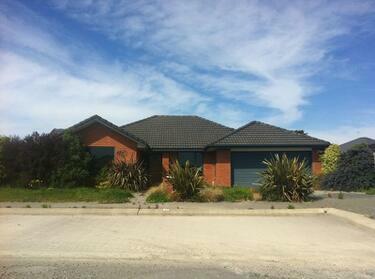 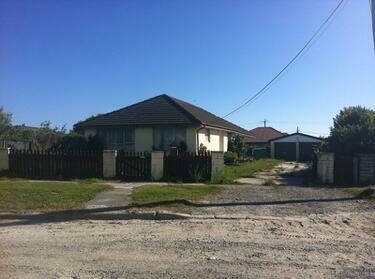 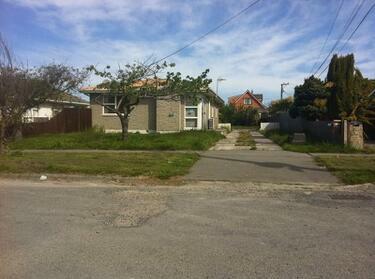 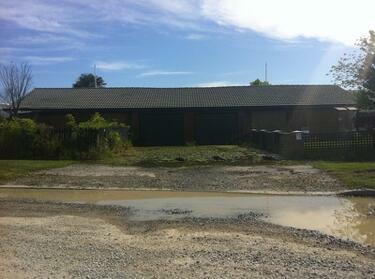 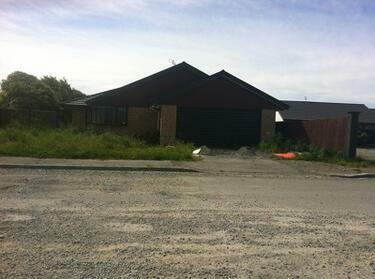 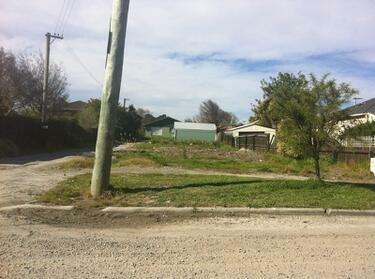 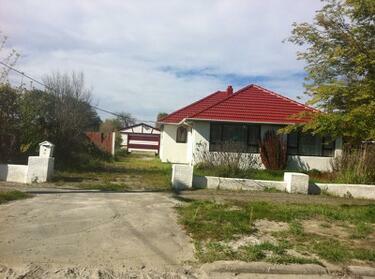 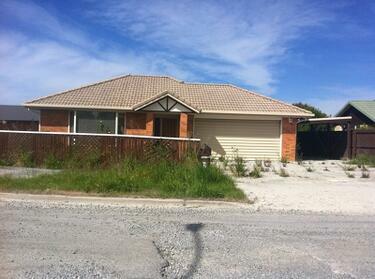 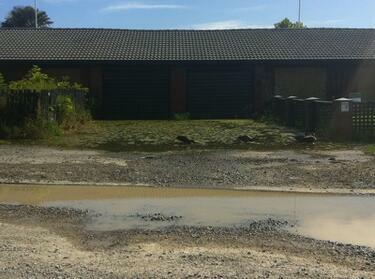 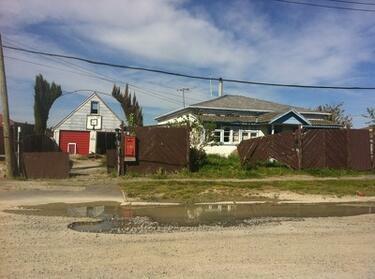 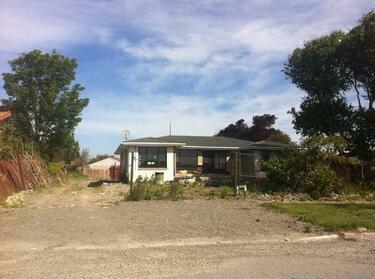 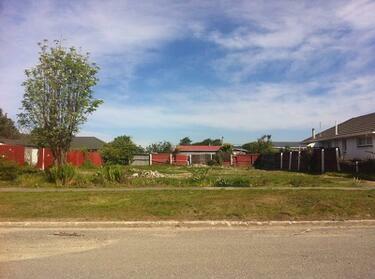 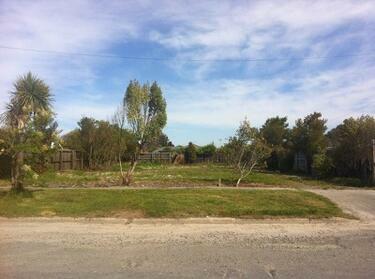 A photograph of an abandoned property at 3 Waitaki Street, Bexley. 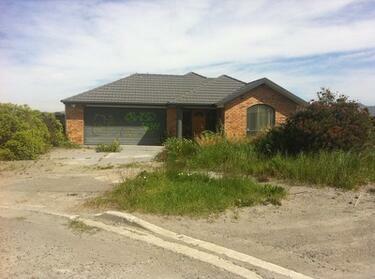 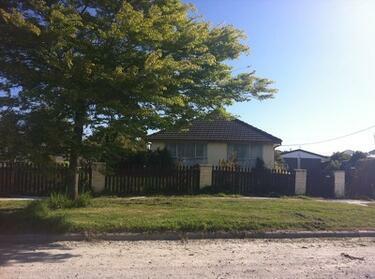 A photograph of an abandoned property at 9 Waitaki Street, Bexley. 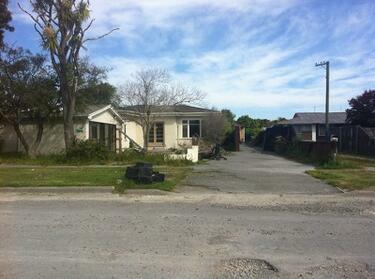 A photograph of an abandoned property at 30 Waitaki Street, Bexley. 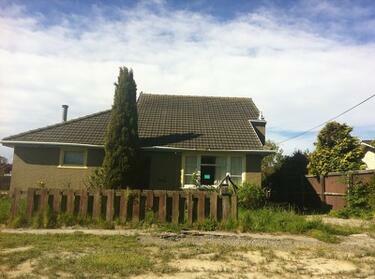 A photograph of an abandoned property at 49 Waitaki Street, Bexley.